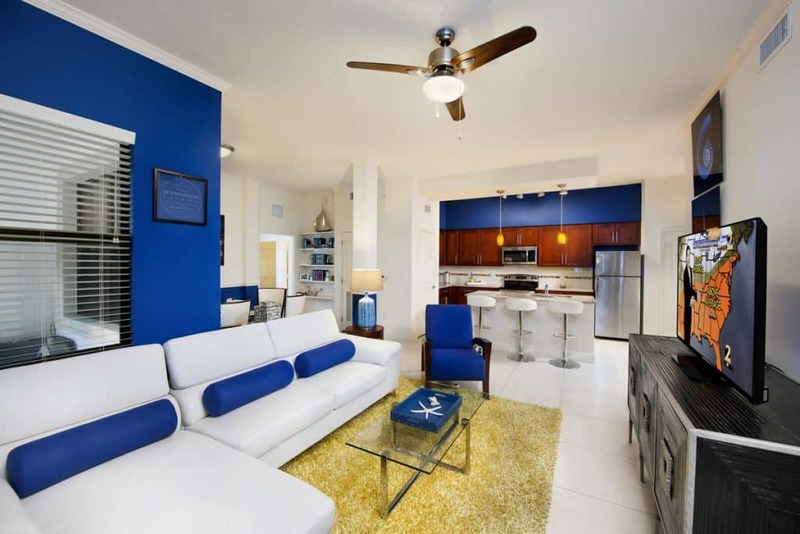 OUR STYLISH APARTMENTS ARE WHAT YOU'VE BEEN LOOKING FOR. Cutting edge amenities, meticulously-groomed grounds and a dedicated team of apartment professionals contributes to a higher standard of living. Miramar Park Apartments In Miramar. 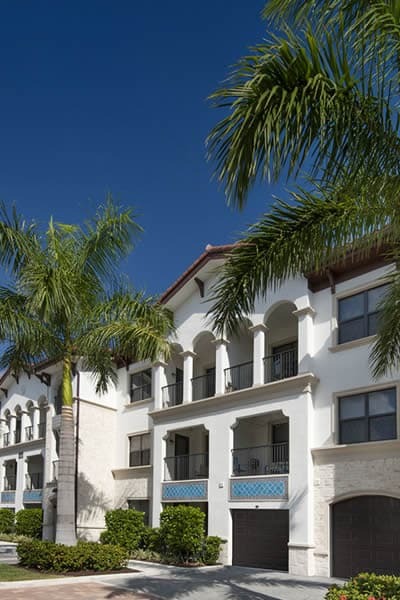 Located in the heart of Miramar, Florida welcomes you home. 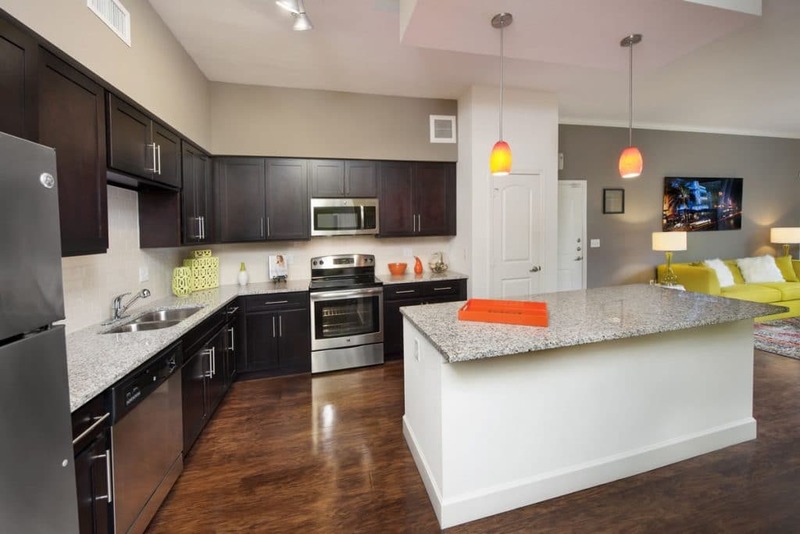 From the moment you walk through the front door, you’ll feel the comfort and convenience that makes our residents happy to call this community home. Cutting edge amenities, meticulously-groomed grounds and a dedicated professional and award-winning staff contributes to a higher standard of living. Designed to redefine luxury living, Miramar Park Apartments feature a peerless curated set of amenities including Controlled access entry. Concierge & Piano Salon with Élégant Reception Lobby. Stunning, European pool with a loggia lounging area, sunning deck, spa, personal poolside cabanas, daybeds, outdoor grills create an enticing way to lounge the day away. 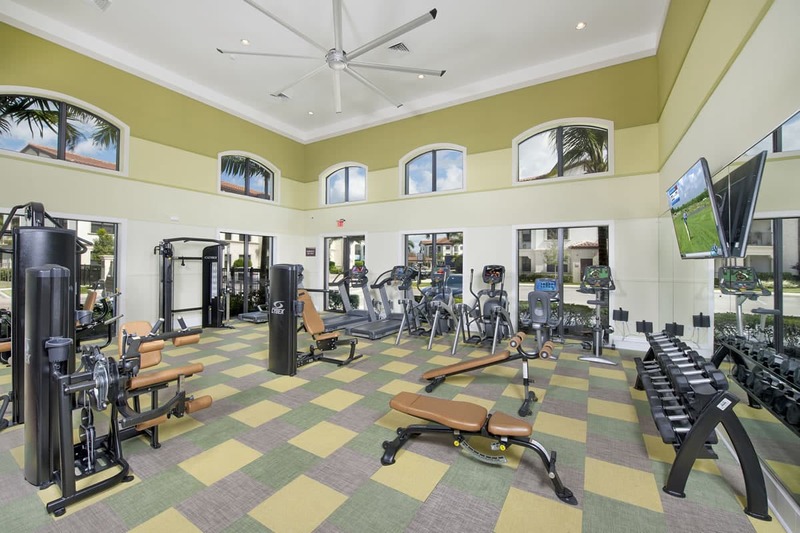 24-hour Fitness Club with state-of-the-art cardio, circuit training, Yoga studio and more; so you can say goodbye to time-consuming, inconvenient workout commutes with a private trainer and added gym membership fees. A gourmet Café Bar where you can indulge your love for excellent coffee, exactly the way you like it best. Private Luxury areas for relaxing and unwinding with friends and neighbors or in reserve for more intimate events. Wi-Fi in all common (not so common) spaces so you’ll stay connected wherever you are. Additional bicycle storage and parking. Convenient shopping, award-winning schools, local museums, and parks are all close at hand, with sponsored activities to develop new hobbies while getting to know your neighbors. 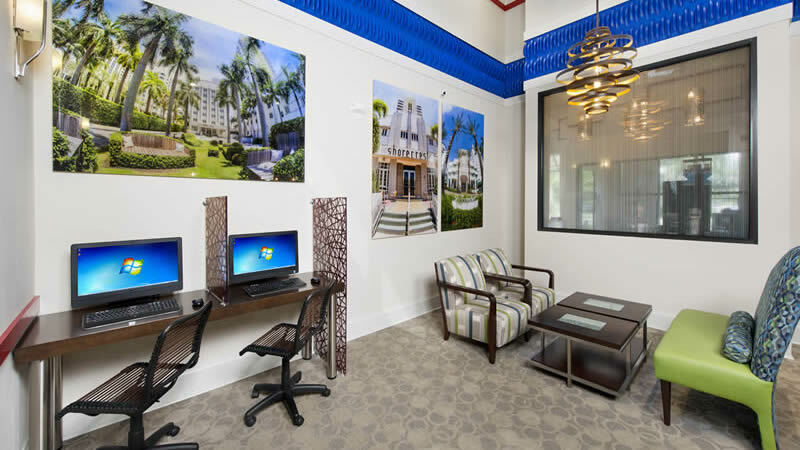 Miramar Park Apartments offers an urban lifestyle. You'll enjoy access to a cultural experience complemented by the most notable dining, art, shopping and entertainment venues in Miramar. 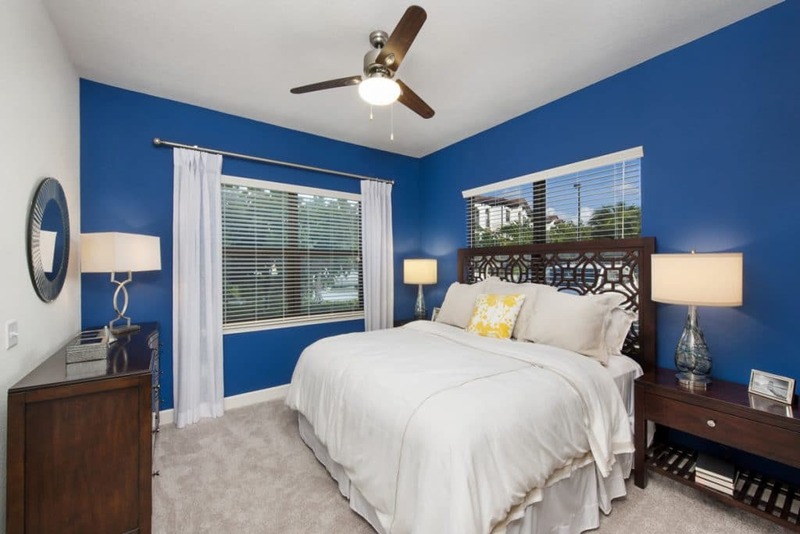 These Apartments in Miramar Have Quality Options to Make You Feel at Home. Positioned just minutes from Hollywood Beach and Miami Beach, Miramar gives residents access to everything South Florida has to offer. 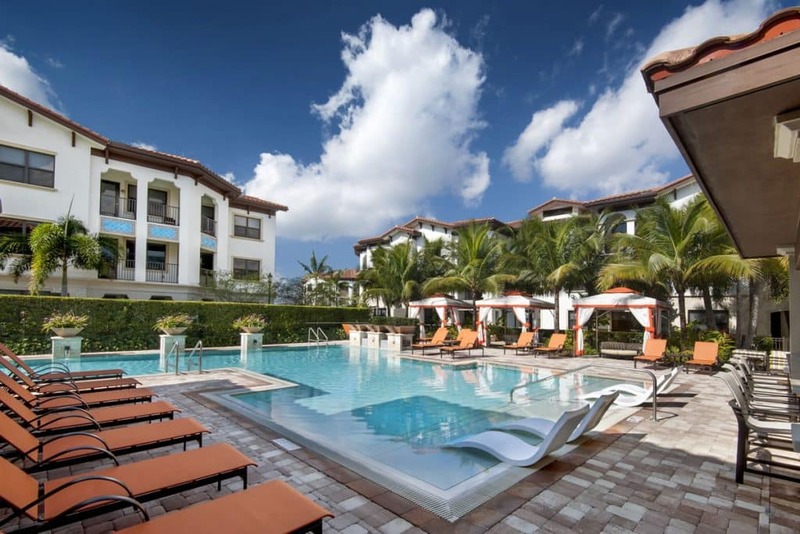 The city’s close proximity to major highways, including I-75 and the Florida Turnpike, make it easy to get around the Miami metropolitan area and enjoy both the urban offerings and the natural highlights of the area. 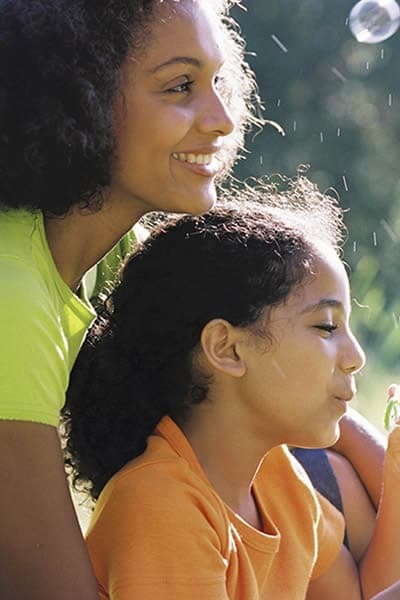 The city of Miramar takes pride in giving residents a small-town feel with big-city amenities, including dozens of parks and leisure activities to take advantage of the year-round sunshine and warmth. Miramar has over forty beautiful parks for your recreational leisure. The parks extend from East to West; some are visible and some are inconspicuously hidden between the compounds of our communities. From Shirley Branca Park to Miramar Regional Park, these luscious landscaped acres of green space emphasizes the beauty and progress of Miramar. Whether you’re bike riding through park trails or just engulfing the clean air while enjoying a picnic with your family, our vast green space is here for your enjoyment. Whether you’re searching for the ultimate party hotspot or a family-friendly oceanfront oasis, our location has a beach within minutes, made just for you! Enjoy year-round tropical weather, perfect for wind surfing, kayaking, paddle boarding, soaking up some rays and playing in the surf. Several beaches are dog-friendly, so bring your pup to splash in the calm shallow water. 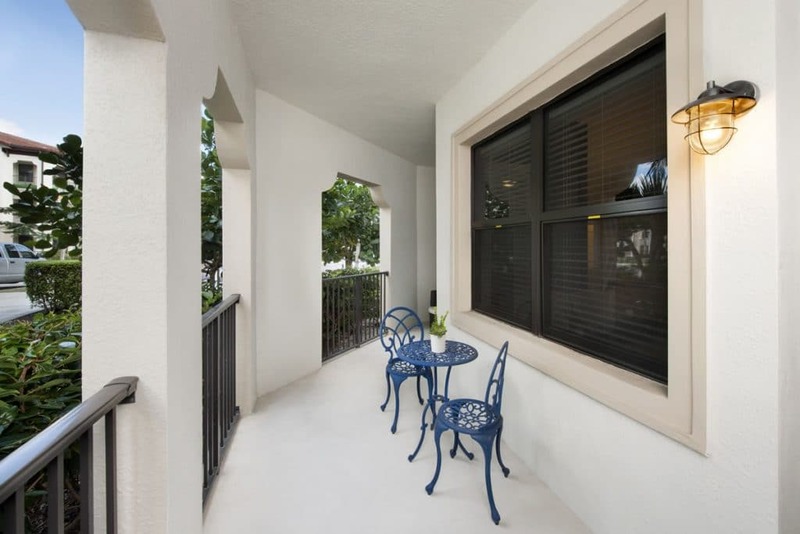 We offer you the service of your own personal Apartment Consultant, so please reach out to us whether you’re interested in choosing an apartment to call home at Miramar Park Apartments or just want to know more about life in our beautiful South Florida area. Browse our pages to begin the selection process online and then scroll down to explore our social sites and find out what’s happening in our community. Please don’t hesitate to call us at (833) 229-8581 just to chat or to arrange a personalized tour. 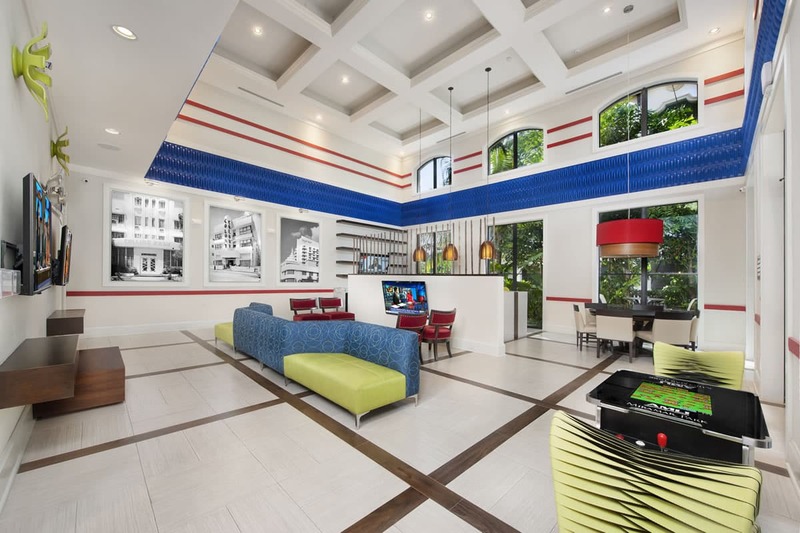 Better still, if you’re in the neighborhood, come on by at 11000 Miramar Blvd, Miramar, FL 33025 to see for yourself what our BRAND NEW apartment community has to offer!